Aortic arch aneurysm surgery: what is the gold standard temperature in the absence of randomized data? In the absence randomized data for assessing the best and optimal temperature for managing open aortic arch surgery patients, cerebral protection method is still performed through hypothermic circulatory arrest with or without the use of adjuncts. A recent consensus has emerged setting to define the temperature levels. In an attempt, this was aimed to establish a solid ground for future trials in aortic arch surgery. 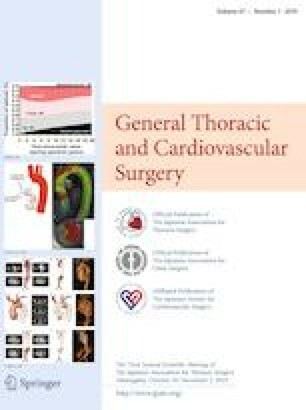 This article reviews the current literature and the evidences behind using different temperature methods and their outcomes in patients undergoing open aortic arch surgery. There are no conflicts of interest or sources of support.